Record Store Day celebrates it’s 11th year in 2018 and this Saturday looks to be another amazing event celebrating local, independent record stores. Record Store Day 2018’s UK ambassador is none other than Rag n Bone Man. 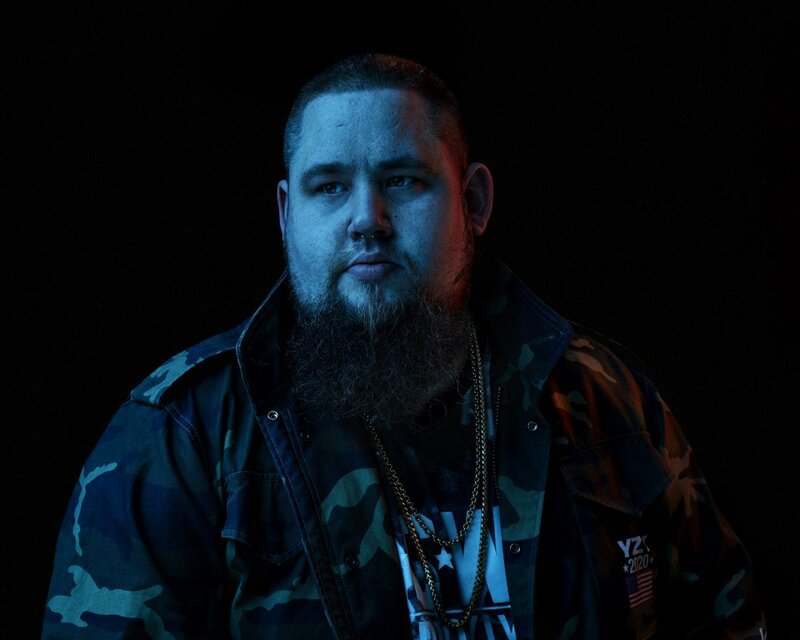 As part of his role Rag’n’Bone Man has recorded two new songs direct to vinyl. ‘Don’t Set The World On Fire’ and ‘George Has Got A Friend’ will be among the special releases on 21st April. Hopefully you’ll be lucky enough to bag one! Catch Rag n Bone Man live at RiZE Festival on Saturday 18th August.